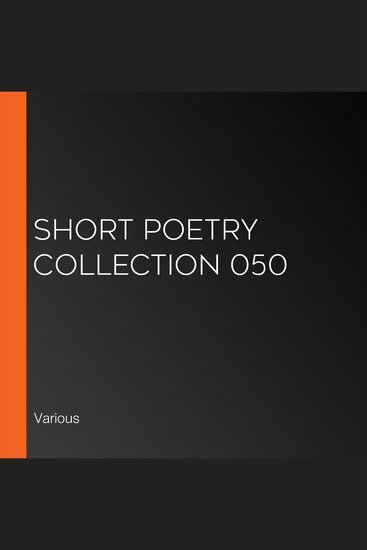 LibriVox's Short Poetry Collection 050: a collection of 20 public-domain poems. This is the page of Various Various on 24symbols. Here you can see and read his/her books.